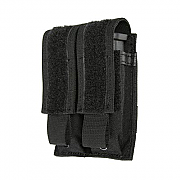 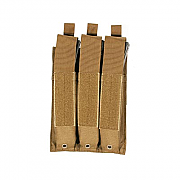 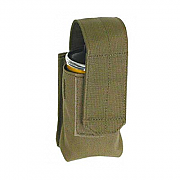 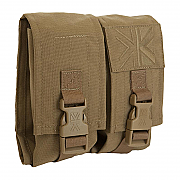 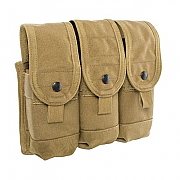 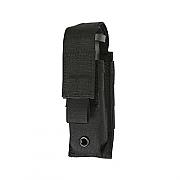 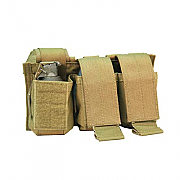 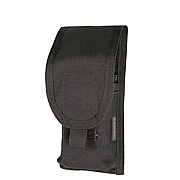 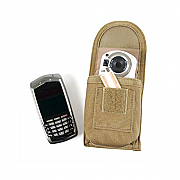 A great selection of Blackhawk Molle Pouches and tactical Molle pouches. 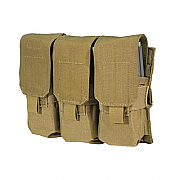 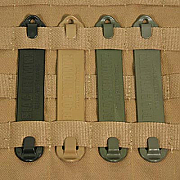 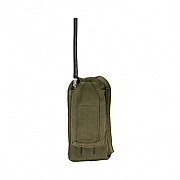 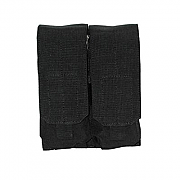 Molle Pouches can be attached to any Molle Pouch compatible rucksack, backpack, body armour system or Molle chest rig. 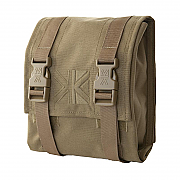 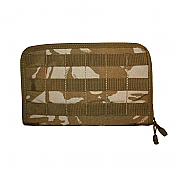 All of our Molle Pouches are suitable for use with Osprey body armour, or any of our own Molle systems.